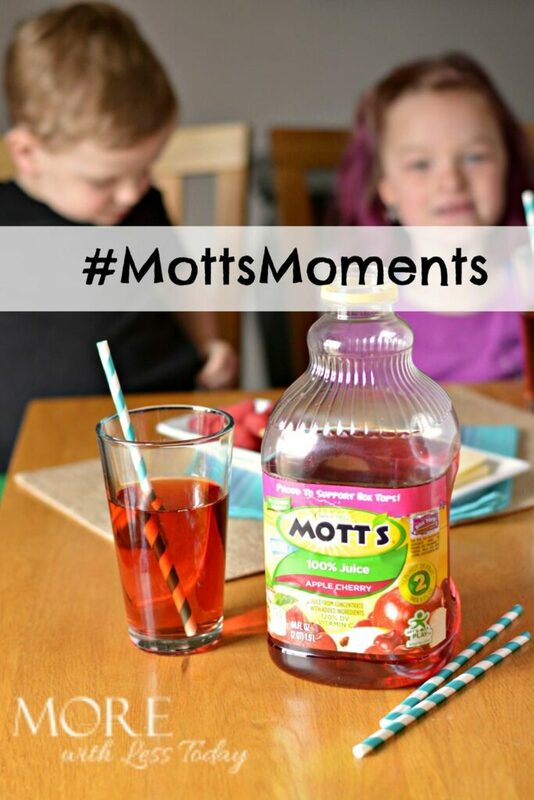 Share Your #MottsMoments for a Chance to Win! This post is sponsored by Mott’s®. All opinions are 100% mine. 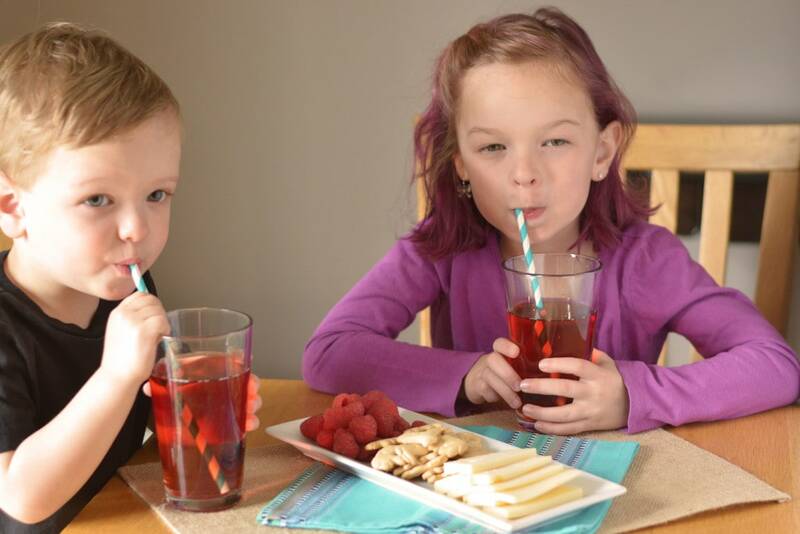 I do my best to make good food and health choices for my family and with Mott’s® juice products, the job is easier because everyone loves the taste. 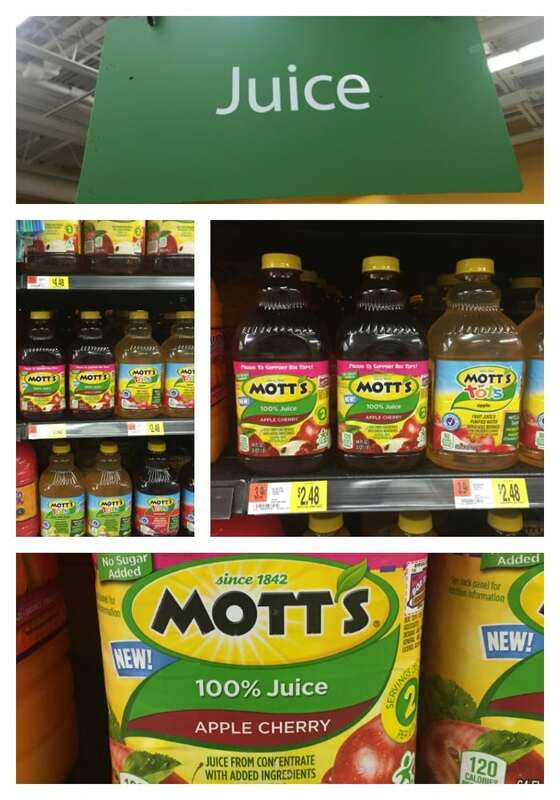 This week, I was excited to serve the new Mott’s® Apple Cherry Juice that I found at Walmart. The flavor of ripe apples and cherries has a delicious taste. 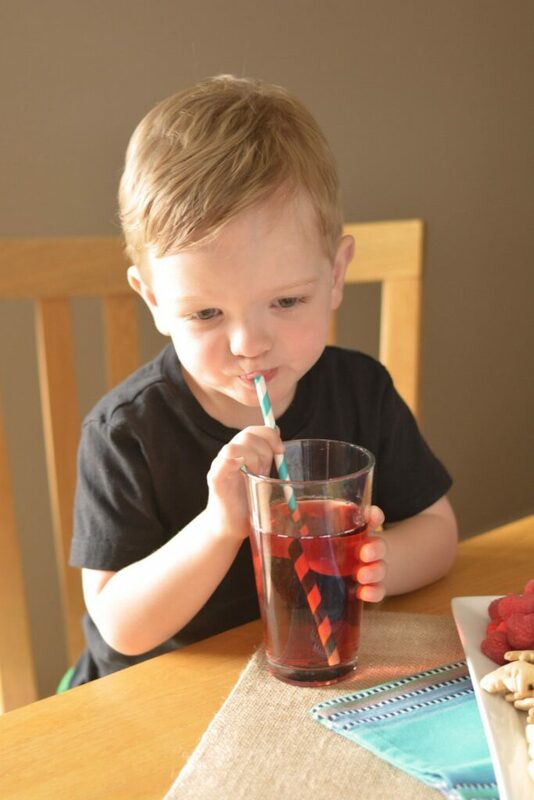 It’s an excellent source of Vitamin C and has 100% fruit juice with no added sugar. During the summer when we are on the go, it can be challenging for all of us to get our daily servings of fruit. I freeze Mott’s® juice in small paper cups and then peel back the paper and we all enjoy a delicious frozen treat. I can’t wait to try it with this new Apple Cherry Juice flavor. 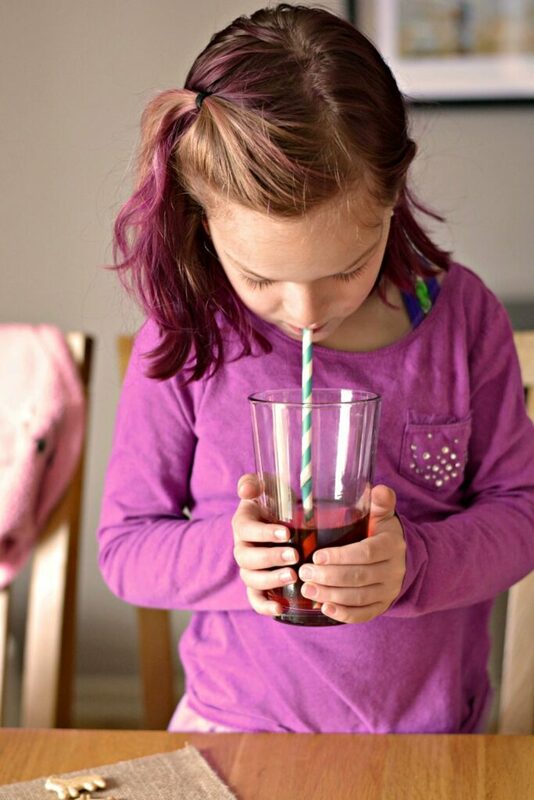 Mott’s® is excited to spread the word about their new Apple Cherry Juice and they are sponsoring a fun new sweepstakes that offers you the opportunity to win a $100 e-gift card to Walmart. 1. Register at the #MottsMoments website. 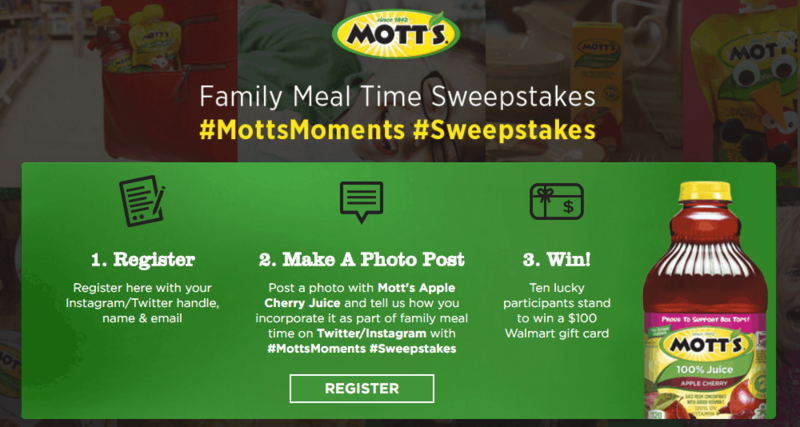 Take a photo and make a post on Twitter and/or Instagram and share why you think Mott’s® is perfect for meal time – include the hashtags: #MottsMoments and #sweepstakes. 2. Register here with your Instagram/Twitter handle and name/email. The sweepstakes is live from 5/2/2016 – 6/2/2016. 3. Get Lucky! The lucky winners will win a $100 e-gift card to Walmart! Don’t forget to support our schools with Mott’s® and Box Tops for Education. What’s your favorite way to enjoy Family Meal Time?